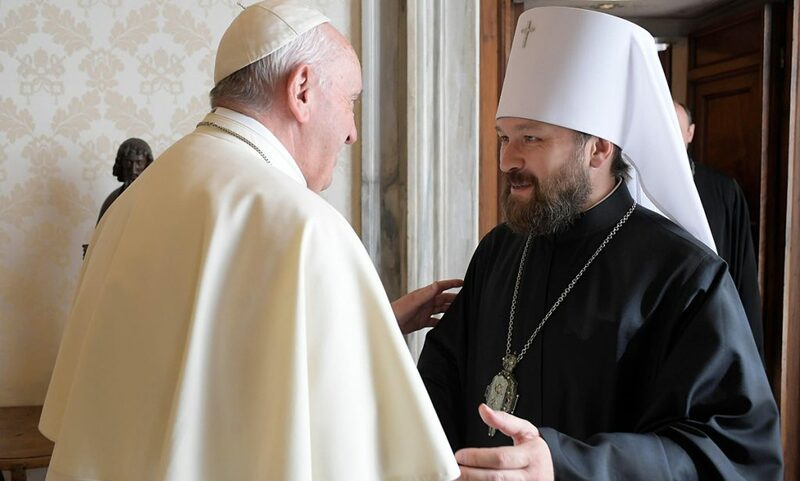 (theledger.com) For the first time in its 50-year history, an umbrella group of Eastern Orthodox Christian leaders now represents every American church in communion with the spiritual leader of world Orthodoxy. 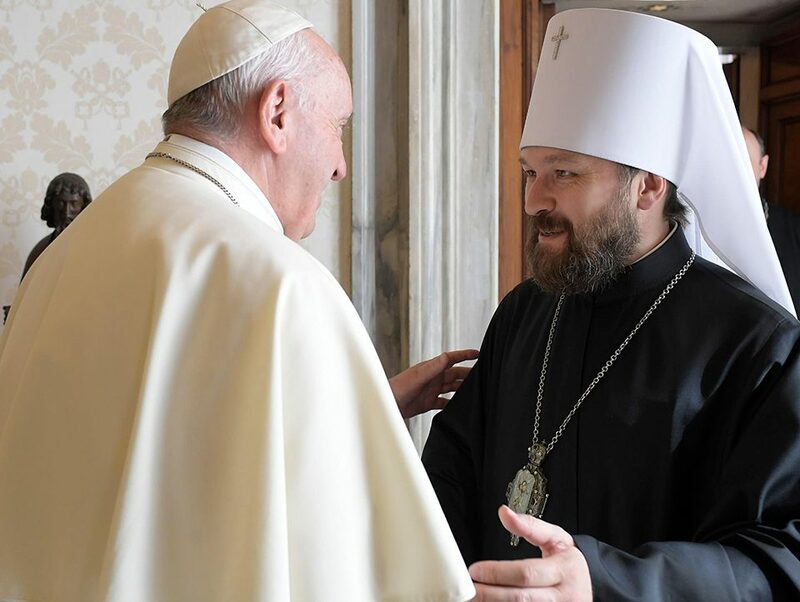 At its June 12 meeting, the Standing Conference of the Canonical Orthodox Bishops in the Americas (SCOBA), leaders of nine Orthodox churches welcomed Russian Orthodox Bishop Mercurius to join the group. 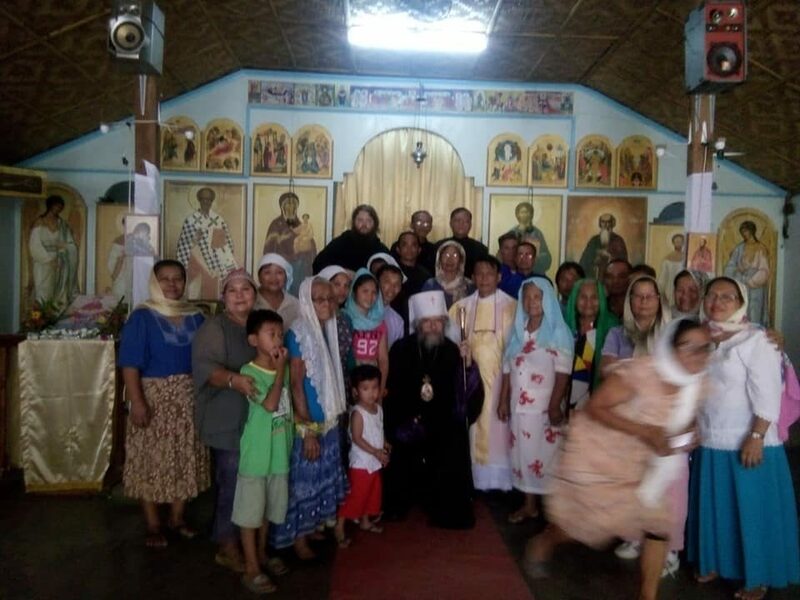 SCOBA includes the U.S. leaders of the the Orthodox Church of America and America’s Albanian, Antiochian, Bulgarian, Carpatho-Russian, Greek, Romanian, Serbian, and Ukranian Orthodox churches. 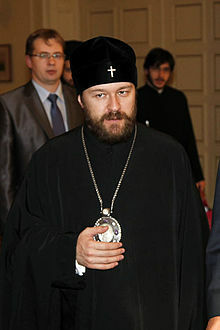 The Russian Orthodox Church originally belonged to SCOBA, but withdrew in 1970 as the Orthodox Church in America stepped in to represent its United States parishes. But, about three dozen parishes opted to remain under Moscow’s leadership, and will now be represented by Bishop Mercurius, explained the Rev. Mark Arey, SCOBA general secretary.